Not one agency can be qualified to support all that may come into a family after their sad loss. The Hub will have a list of agencies that are qualified in their own field. Once The Hub has spoken with the family, they can be assessed and referred to that particular agency. The Hub will not stop there. The Hub will monitor the progress of each referred member and keep in close contact with the agency. 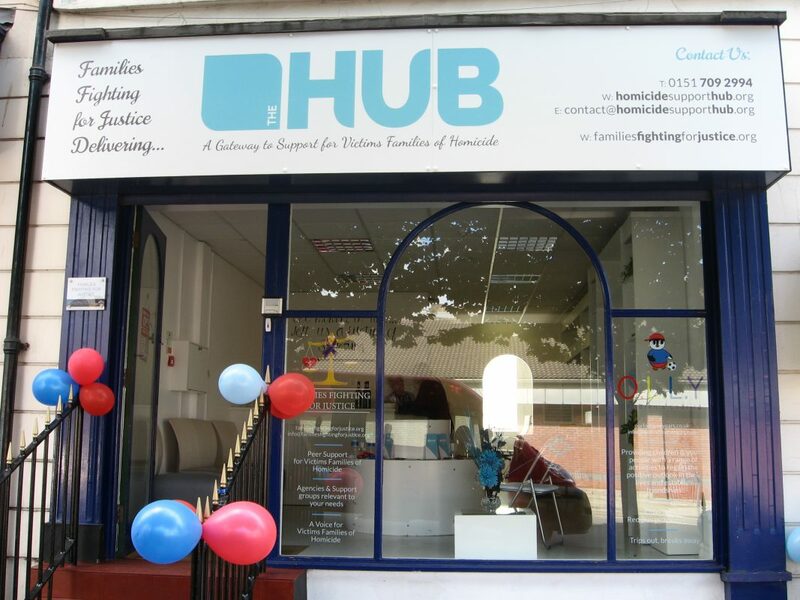 The Hub will also work closely with the National Probation Service, V.L.O’s and Merseyside Police Homicide Section & F.L.O’s. The Hub will be an abundance of help, support & guidance in the right direction.